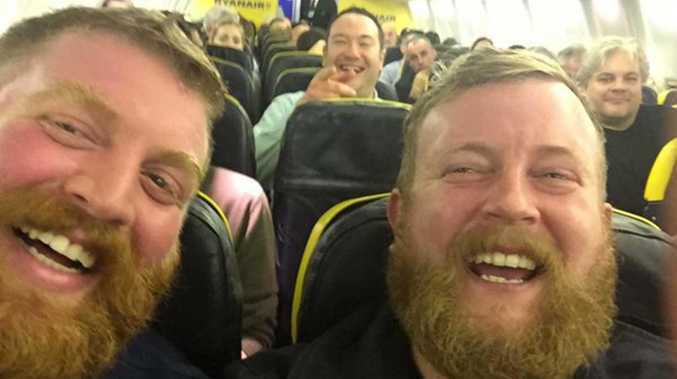 A MAN met his doppelgänger on a flight - and took a selfie to celebrate the bizarre moment. A picture of the unidentified man and his doppelgänger was shared by Lee Beatie - and immediately attracted a storm of attention on Twitter. It wasn't long before yet another apparent doppelgänger popped up on the social media platform. Twitter user Nathan, an IT consultant from Scotland, also tweeted his picture after friends got in touch when they saw the original doppelgängers - although he claimed he couldn't see the resemblance. In an age of social media and instant connections, more and more people are coming across their seemingly unrelated identical twin. 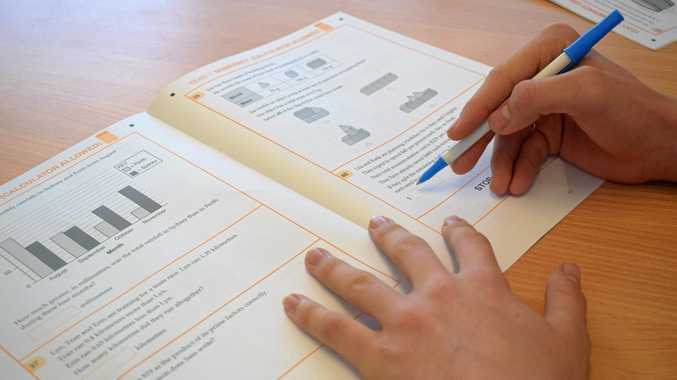 Most recently, two university students - one British, one Irish - met while studying at Bremen university in Germany. Cordelia Roberts and Ciara Murphy posted images of them together, and created a YouTube film documenting their meeting. It has now been viewed almost 100,000 times.